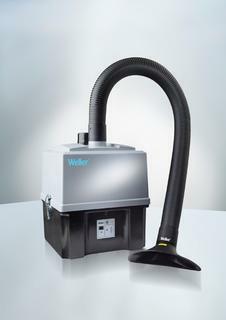 The new Weller Zero Smog EL is the perfect solution for small and cost efficient soldering applications. The high quality and reliable long life maintenance free brushless EC blower assures 150 m3/h suction volume and offers a high extraction power with 2.500 Pa. With an on/off switch remote and electronic filter alarm the Zero Smog EL optimizes the operating conditions up to 2 workplaces and ensures an optimal health protection of the user. The flexible and adjustable Easy-Click 60 arms guarantees an effective adjustment to the bench. With easy installation – it’s ready to use in less than 4 minutes. Weller was established in 1959 and rapidly became the market leader in hand soldering, offering a range of innovative solutions for industry professionals. Over the years the Weller portfolio has grown beyond hand soldering to include fume extraction, precision tools, electric screwdrivers, automatic solutions and many more bench top products and services. 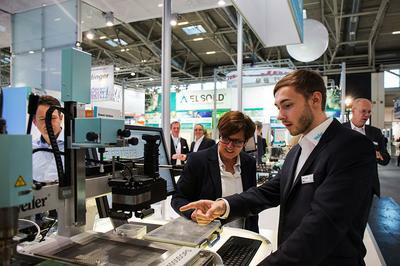 The Weller name remains synonymous with forward-looking solutions. 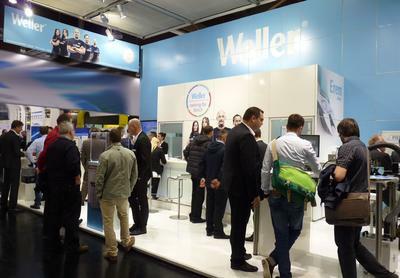 Weller is headquartered in Germany with production facilities in Europe, the US and Latin America. 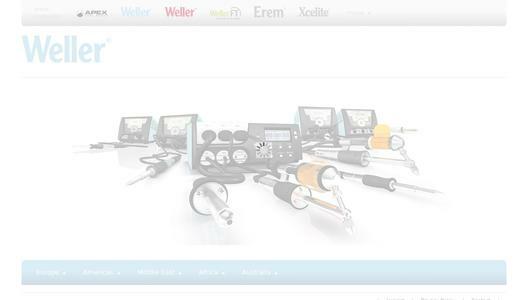 Weller Tools GmbH has been part of the Apex Tool Group since 2010. With head office in Sparks, Maryland, Apex Tool Group is one of the world's biggest manufacturers of industrial hand and power tools, drill chucks, chains and electrical soldering products with over 8.000 employees and annual turnover of USD 1.6 billion.